You are here: Home / News / Jordan Friedman commits to Skidmore! Jordan Friedman commits to Skidmore! 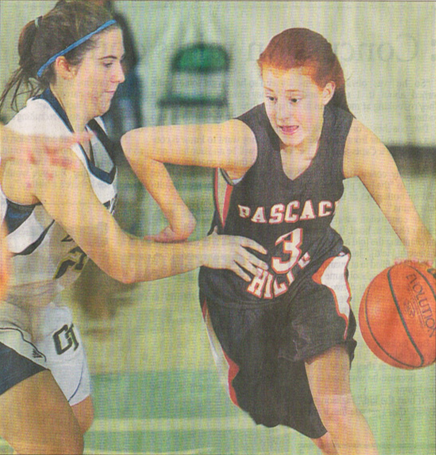 We are so happy to announce sharp shooter Jordan Friedman, Senior at Pascack Hills, has committed to Skidmore College. Jordan started training with Billy in the 9th grade to improve her point guard skills and since then she has become one of the premiere guards in Bergen County in addition to being a lethal 3 point shooter. She is also a Hoop Dreamz camp counselor and you can catch her at our summer camp before she goes off to help the Throroughbreds of Saratoga Springs NY. She has worked very hard and we are so proud of her. Way to go Jordy!